Whether you decide to come up with a business or a strategy to help improve one, it is important that you know the steps that will help you effectively develop either of them. 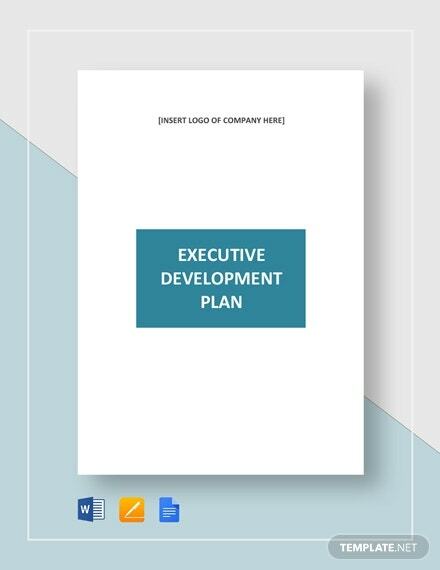 That is why you must learn how to make a development plan and this article will teach you all that you need to know in order to make one. Before you start getting into actually making one, you first have to understand why you even need the plan in the first place. What is it that you are trying to develop? This is the one question that you are going to have to answer as that will determine everything from what it is that needs to be done and what has to be achieved. 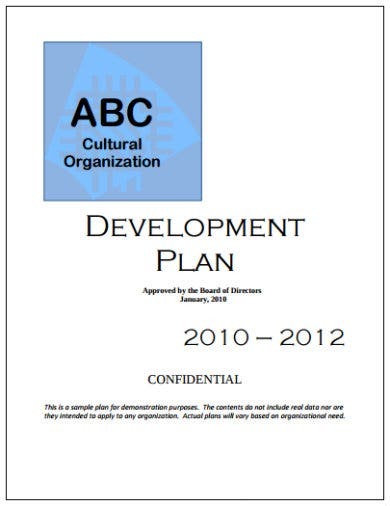 Next is for you to identify what kind of goal the development plan is trying to aim for. This will depend entirely on whatever it is that you are trying to develop. It’s possible to have more than just one goal, just remember that you have to make sure they are all realistic and attainable. Now that you know what kind of goal or goals you want to be able to achieve, the next is for you to set a deadline. Doing so will create this sense of urgency, reminding you and the others involved how tasks and objectives should be completed in a timely manner. This will definitely help ensure that things happen when they need to. Think of this as similar to doing a SWOT analysis where you will want to learn everything that there is to know regarding what is being done right and what can be improved on. For example, let’s say that you’re making a development plan for your business. One of its key strengths could be its customer service handling and one of the weaknesses is the lack of employee training. With this, you’ll know what to improve on. Then you will need to think about the different opportunities and threats that you are going to have to watch out for. What these are will depend entirely on the type of development plan that you are making. Just make sure that you know what opportunities you can benefit from and what threats need to be looked into before writing down into the plan document. Now that you are done knowing everything that there is to know that can help with the development, then the next thing for you to do is to think about the actions that will help reach towards the goal. Think about the ones that are essential during the entire development process and then provide accurate descriptions for each one when putting them into the document. Let’s say that you want to go further in terms of career growth, but you have no idea as to how you should do so. This is when you should definitely consider coming up with a career development plan. Once you have one, then get this template so that you can put your plan into one document. Those who want to make it to the top of their career path will need to better understand how they should be doing so. 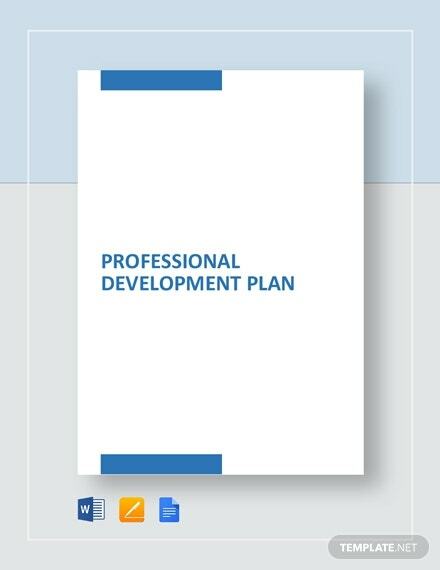 With the help of this professional development plan template, you can make a document that can help guide you to the path towards career success. Projects or tasks that involve executive level decisions will need to be thoroughly planned out before anything that can be done. 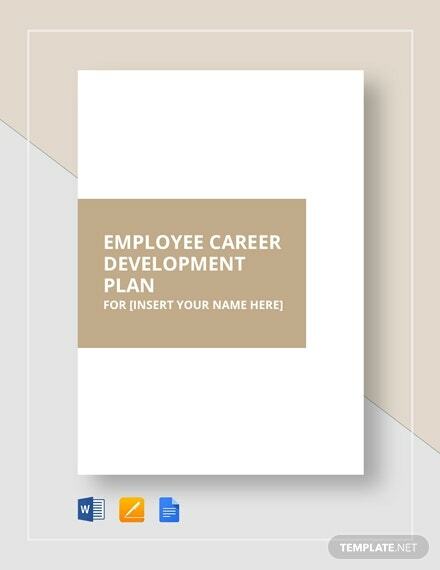 So if you are responsible for coming up with the much-needed plan, then you will find the most use of this template once you’ve decided to download it. A company’s employees are the main reason why it’s able to survive. The better the employees, the better the company. 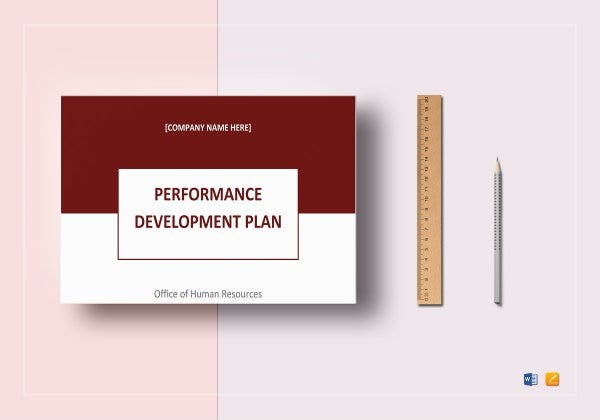 So if you want to make sure that you are able to help them grow to improve further, then you can use this template to help you come up with an effective development plan. It’s important that everyone in a company is able to perform at the level that they are expected to. Should you find some people not actually living up to expectations, then consider using this template. With it, you can come up with a performance plan that can help you direct employees to how they should improve. 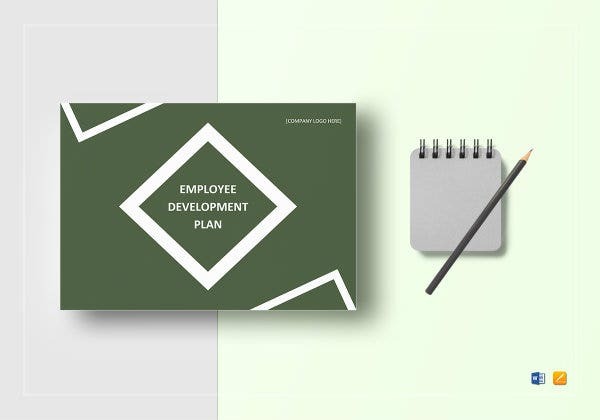 If you wish to make a development plan that just about anyone can use, then you should definitely consider getting this template. You may use programs such as Microsoft Word or Apple Pages to make a plan that can help you or anyone out.